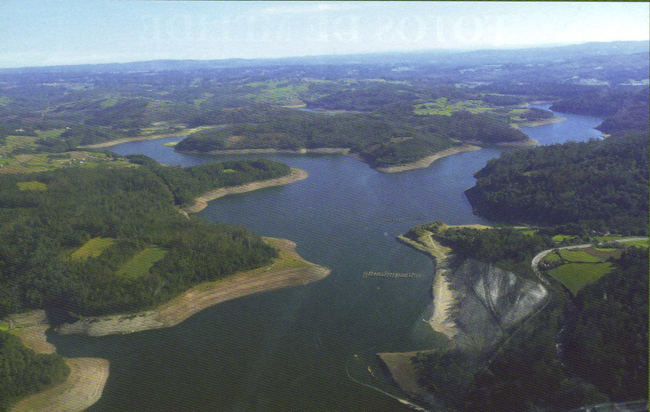 Reservoir located between the town halls of Santiso, Arzúa, Agolada and Vila de Cruces. In the parish of Beigondo (Santiso) you can take a ferry in which you can even transport your car, to get to the other side of the reservoir, already reaching the Province of Pontevedra. It works 24 hours a day, every day of the year.